Auto Parts - Tow Strap-Hi-Light International Inc.
Tow straps, tow ropes, or auto parts tow strap for automobile industry or off road Jeep application. 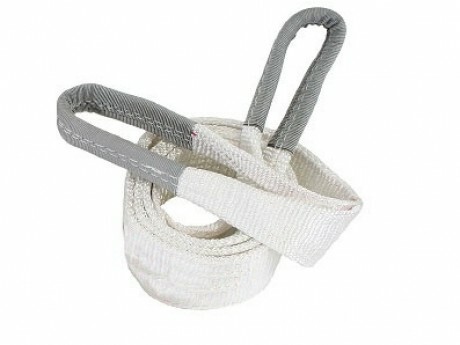 We are professional to offer you the Tow Straps, Tow Ropes, or Auto Parts Tow Strap as you call. Tow straps feature a 20,000lb with red "stress thread" for a visible warning of potential strap failure. 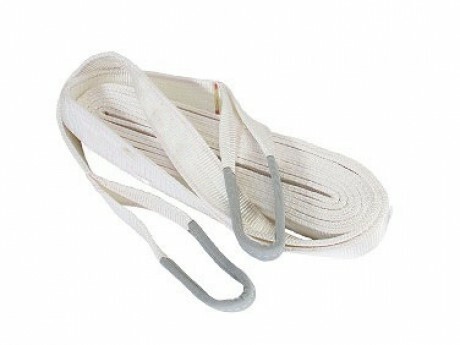 Available for tow strap/tow rope per your own design and specification.